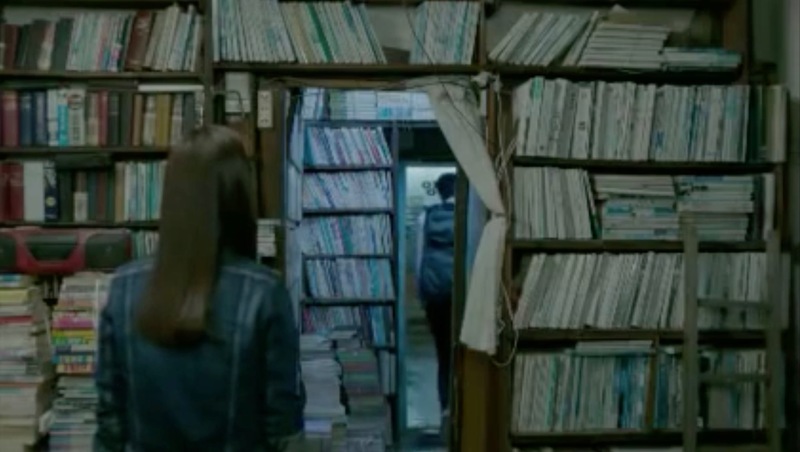 This is where the young Jo Hae-Woo (Kyung Soo-Jin) confronts Han Yi-Soo (Yeon Jun-Suk) about being distanced to her in episode 3 of Shark (상어) (KBS2, 2013). 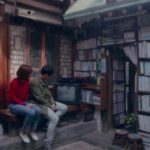 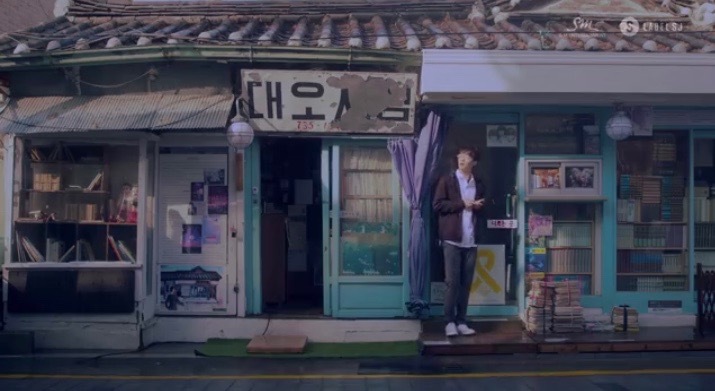 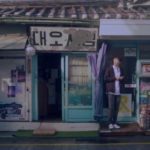 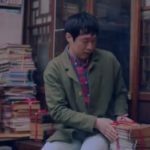 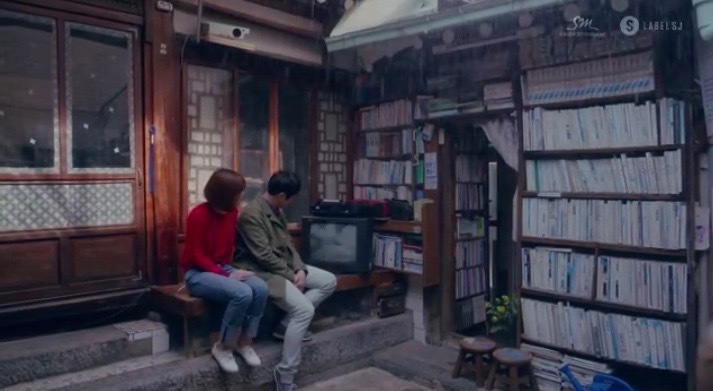 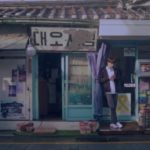 — Super Junior Yesung’s (2017) ‘Paper Umbrella (봄날의 소나기)’ MV was filmed here. 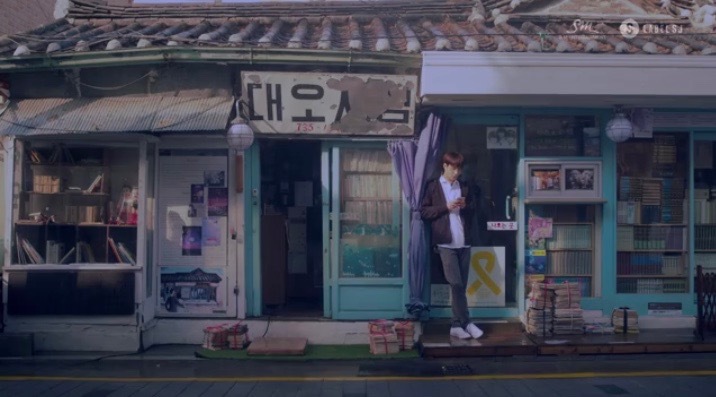 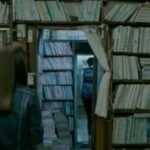 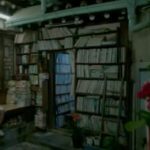 Rank and File Bookstore [대오 서점] is located in Seoul’s neighborhood Nuha-dong [누하동] that makes up parts of the neighborhood of Cheongunhyoja [Cheongunhyoja-dong/청운효자동] in the Jongno District [Jongno-gu/종로구].